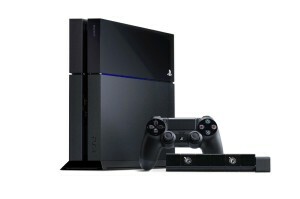 Are you searching for fast, professional and affordable PS4 repair services in West Virginia? The Playstation 4 repair technicians at Y.U. 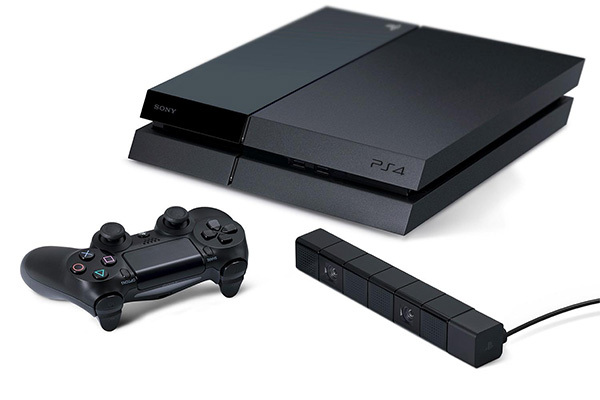 FixIt specializes in repairing broken PlayStation 4 / PS4 in West Virginia via mail order.